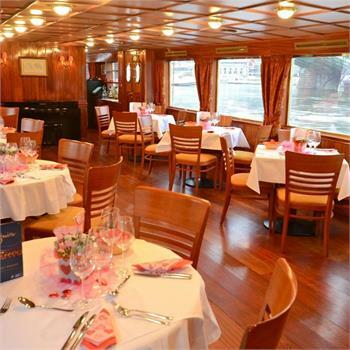 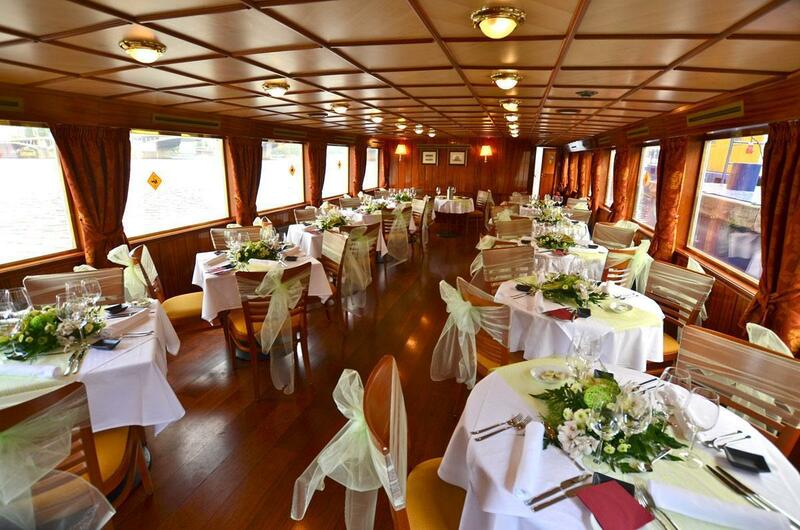 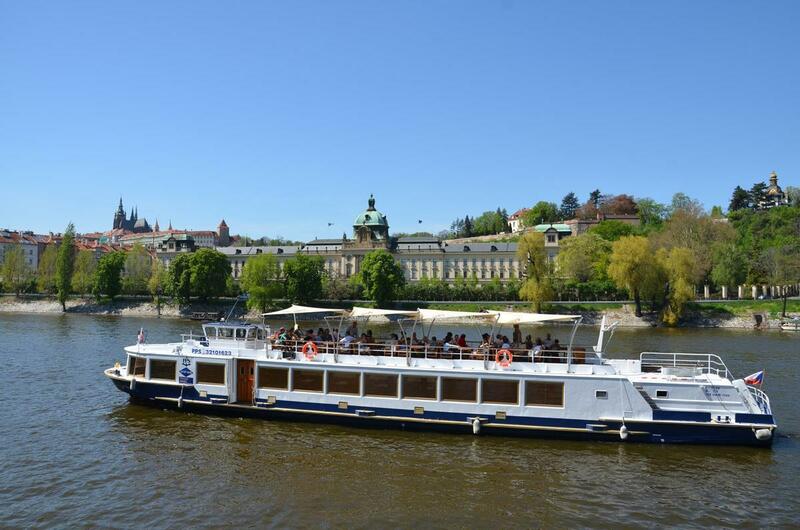 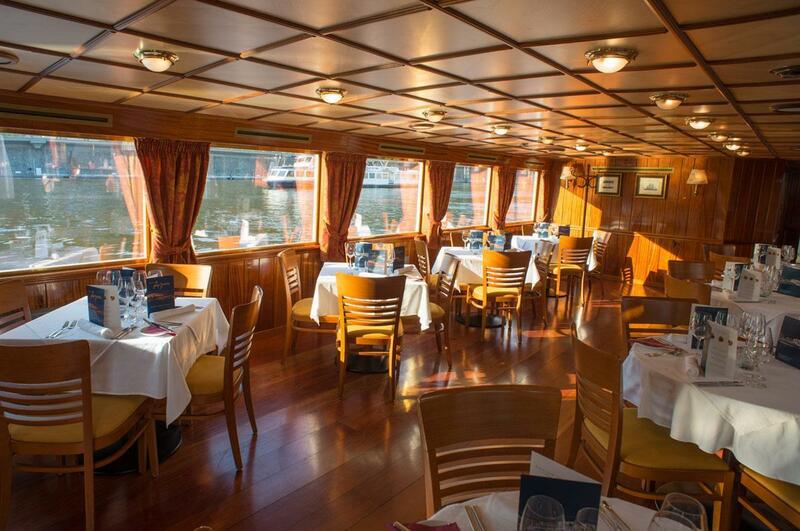 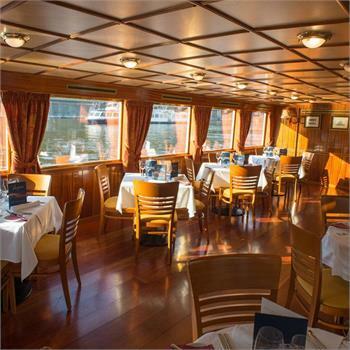 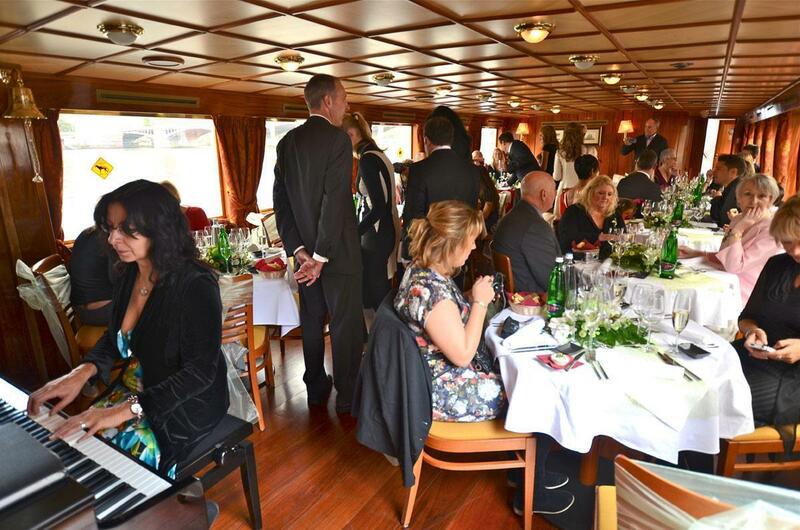 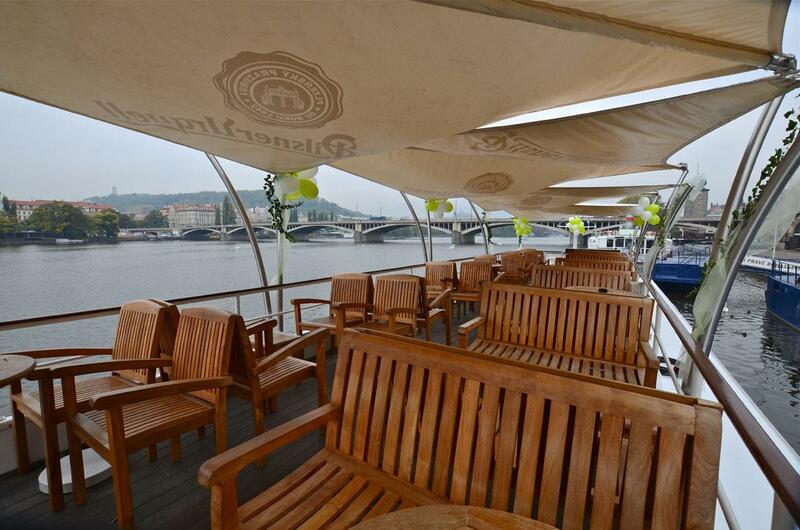 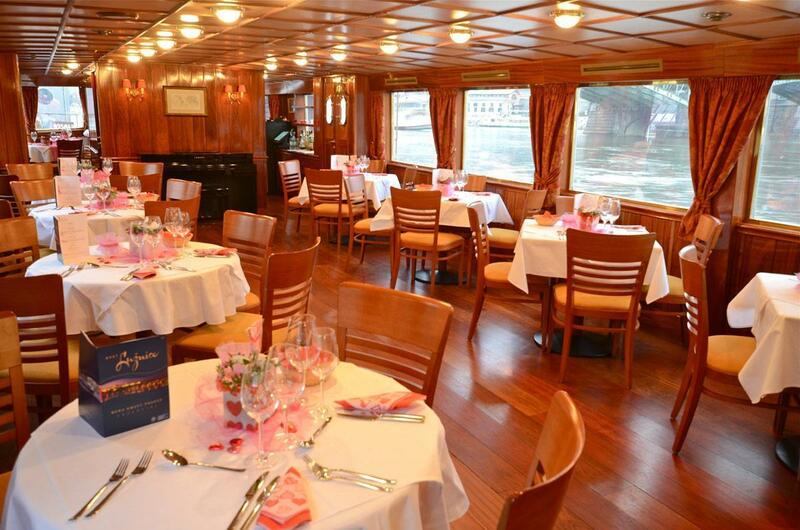 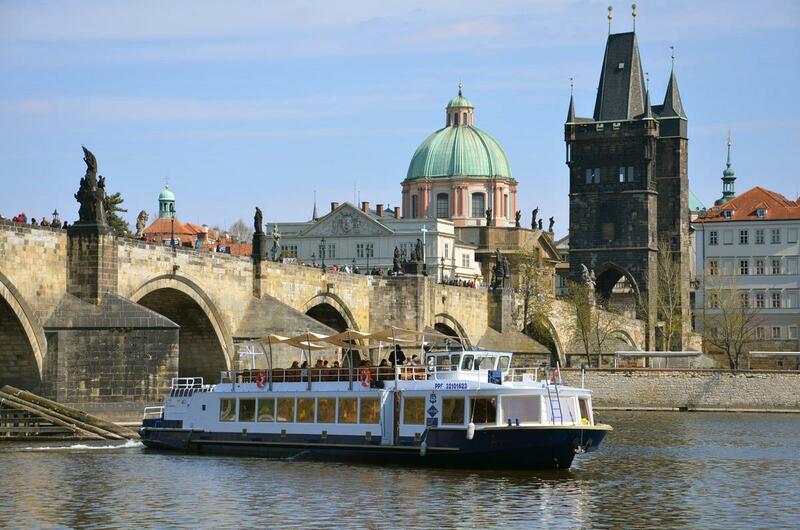 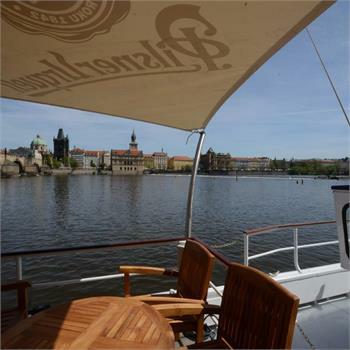 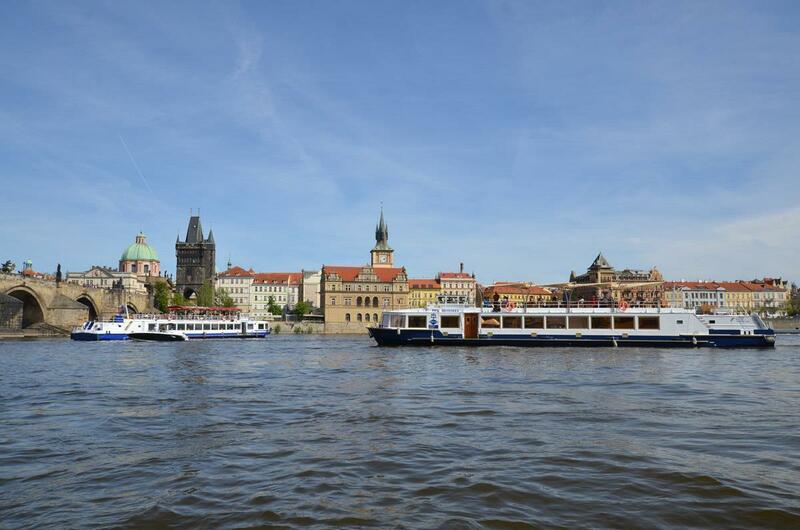 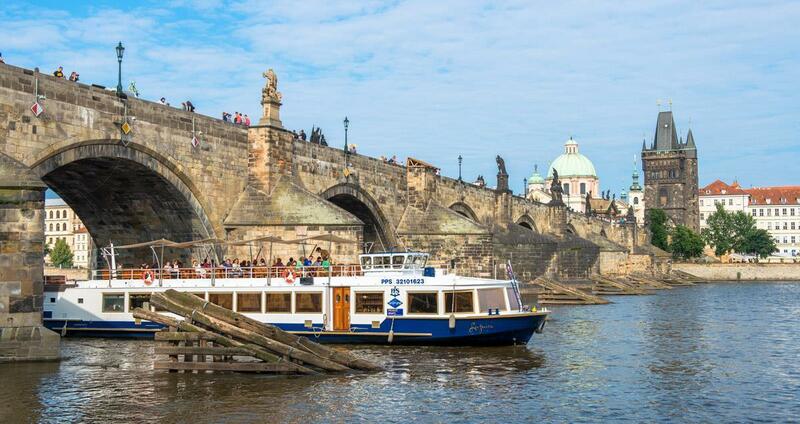 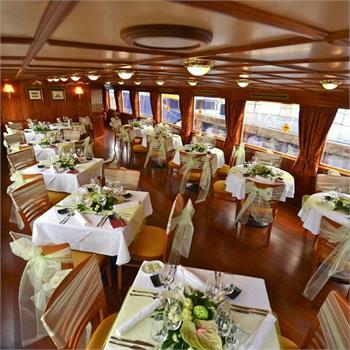 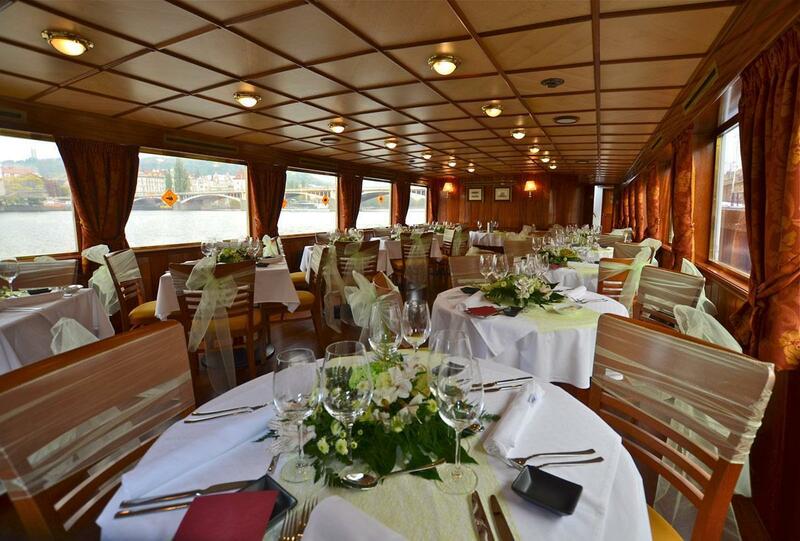 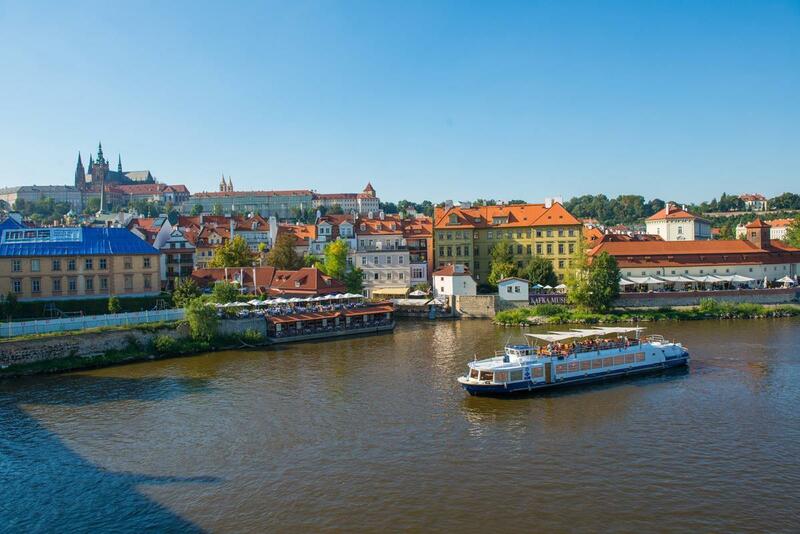 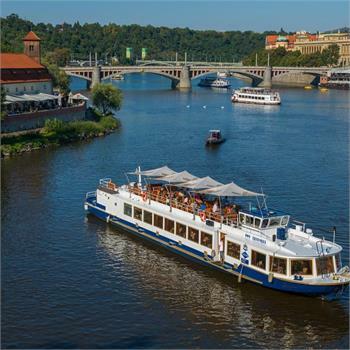 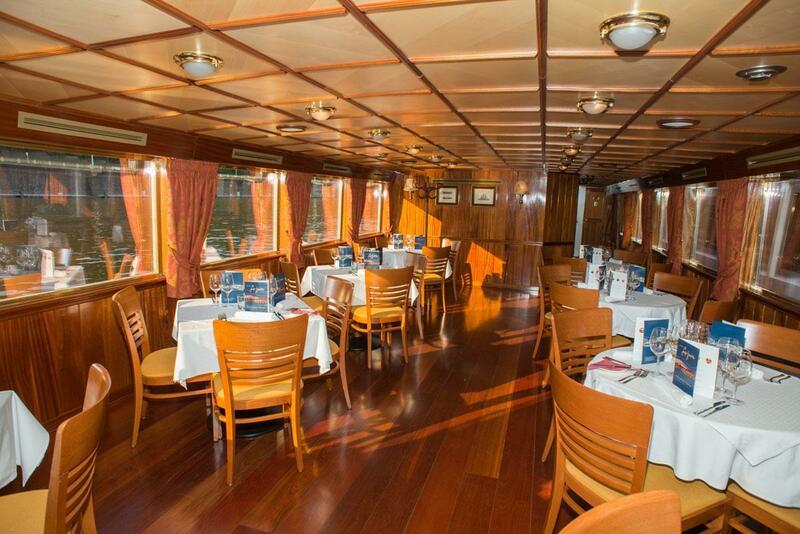 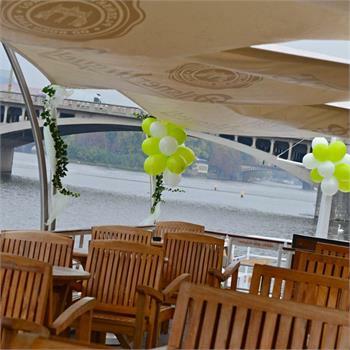 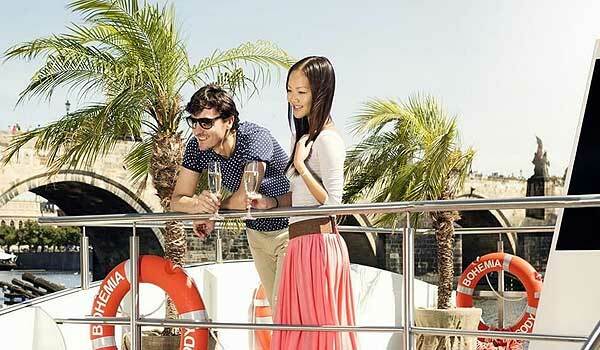 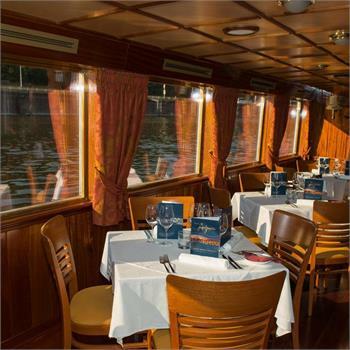 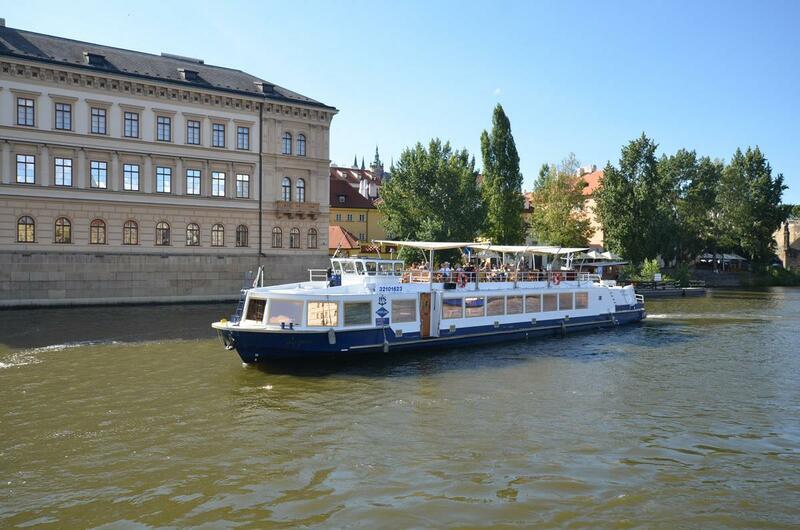 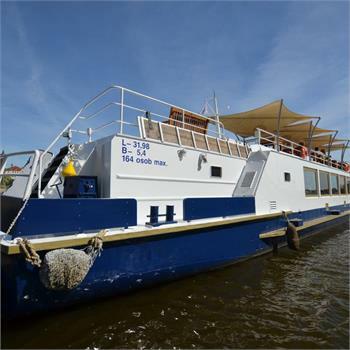 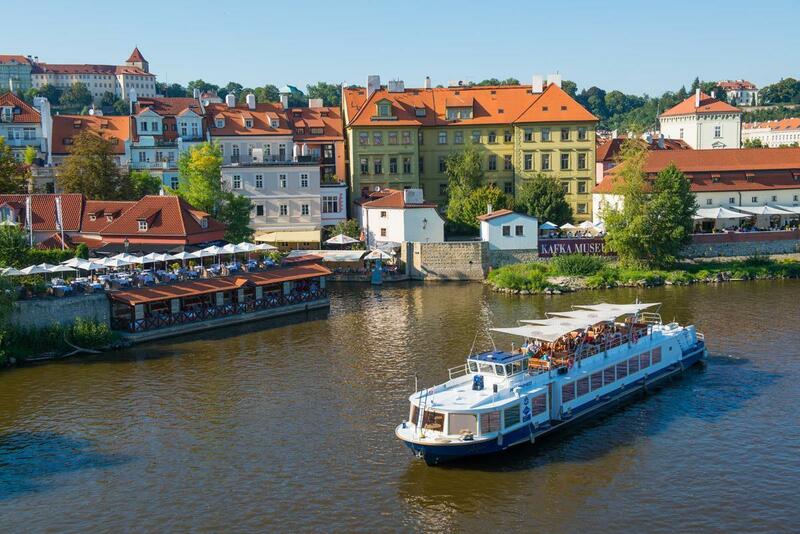 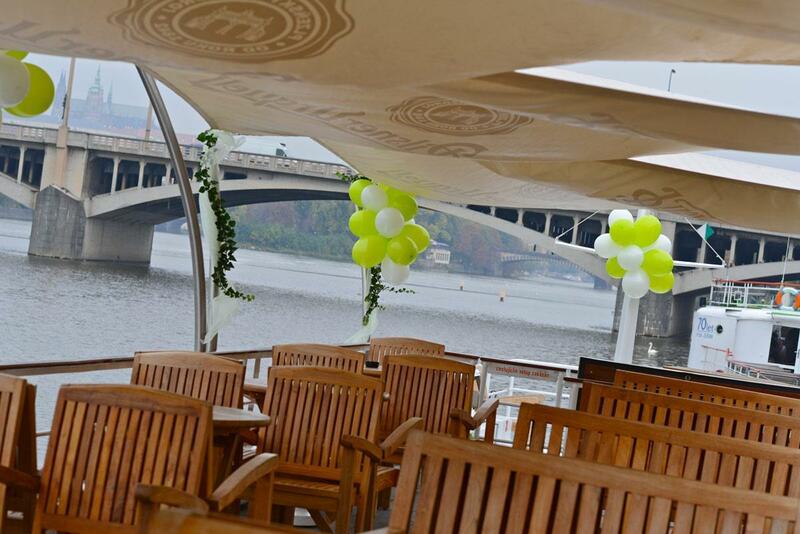 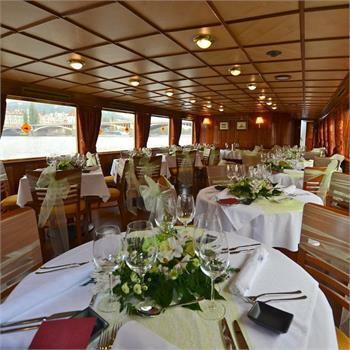 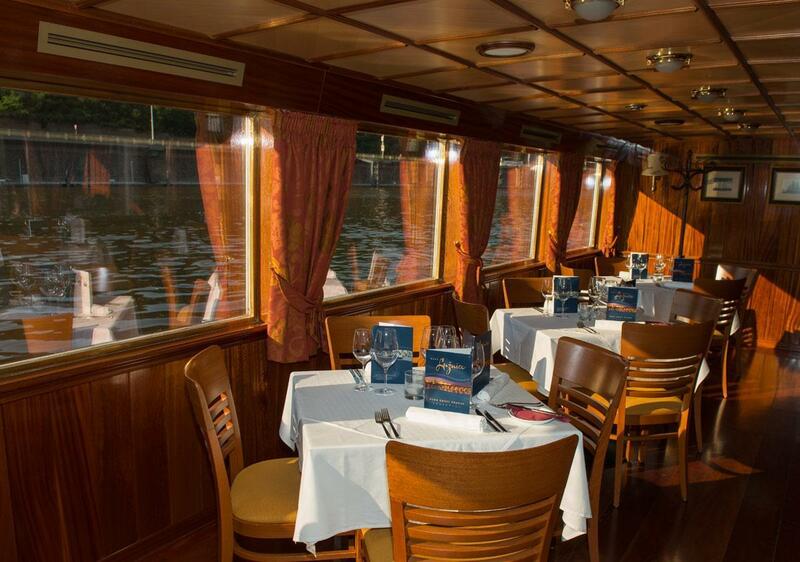 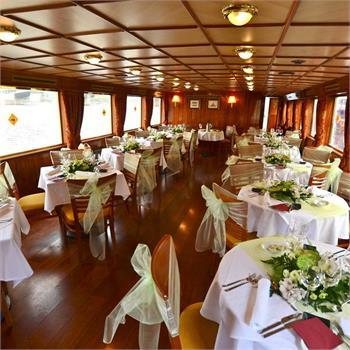 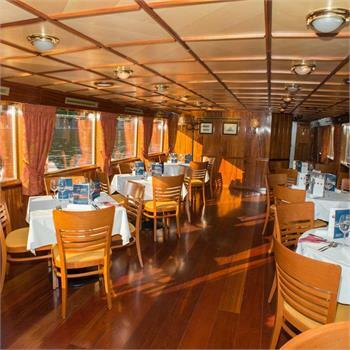 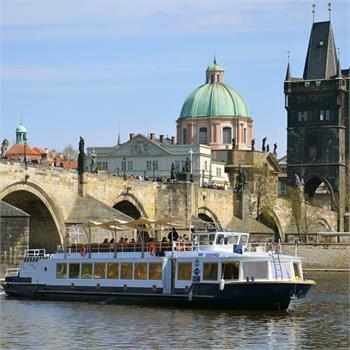 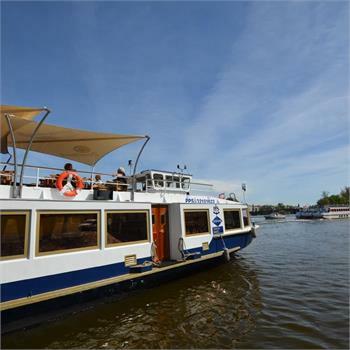 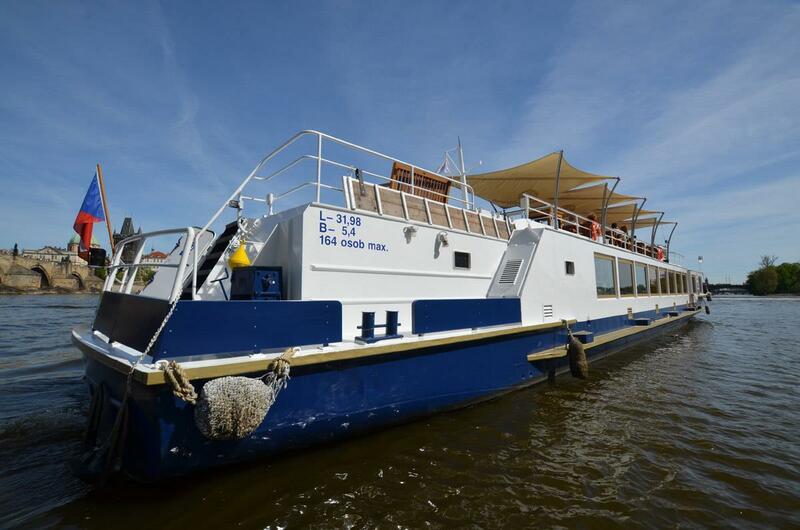 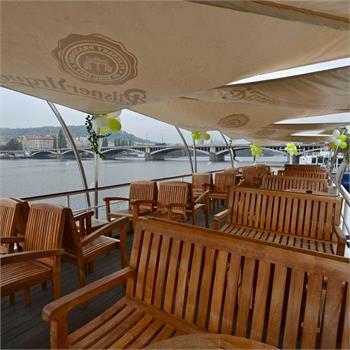 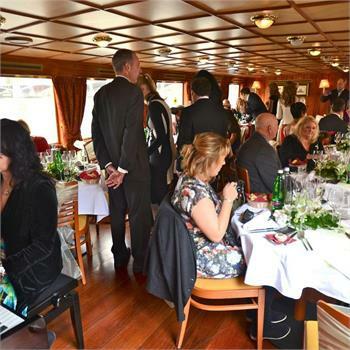 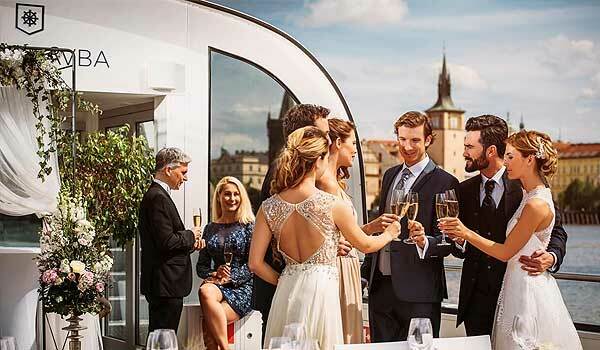 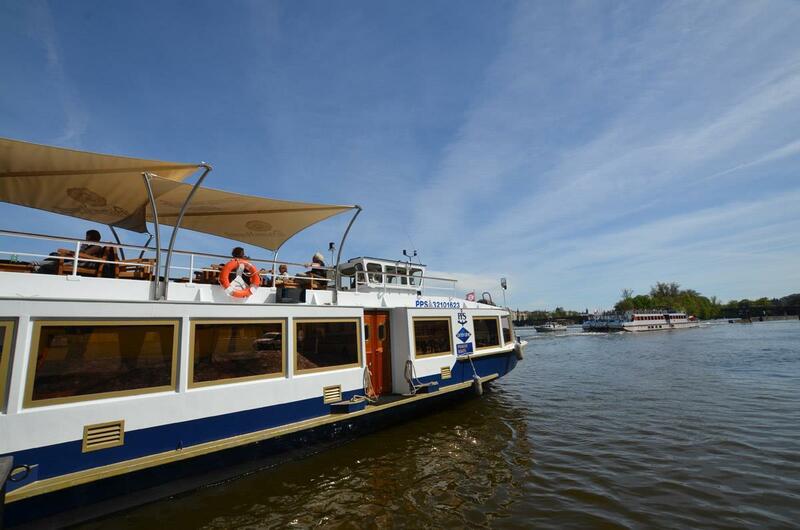 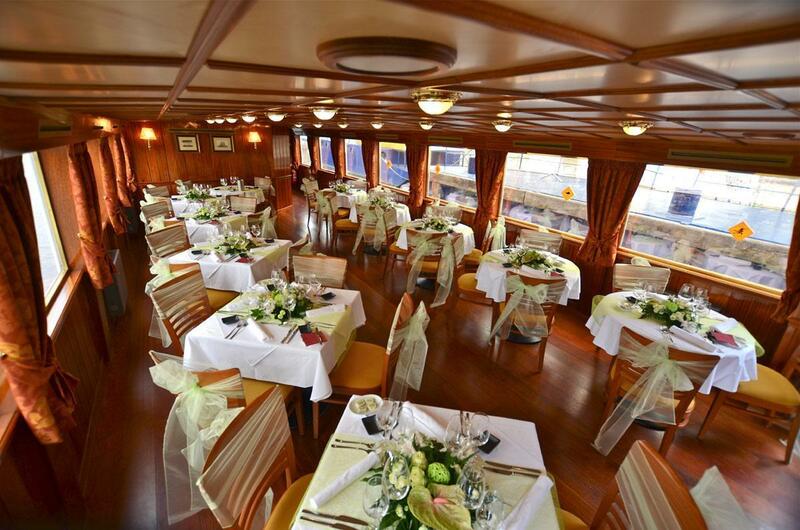 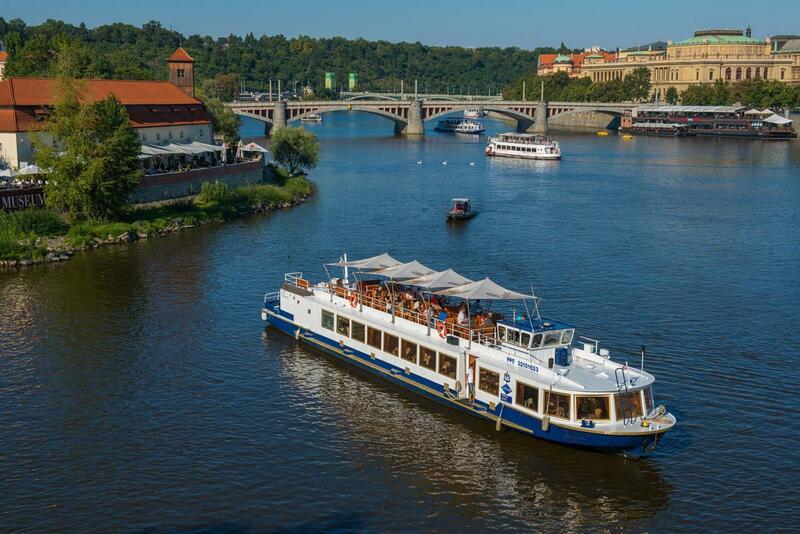 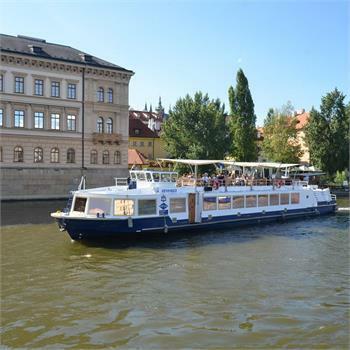 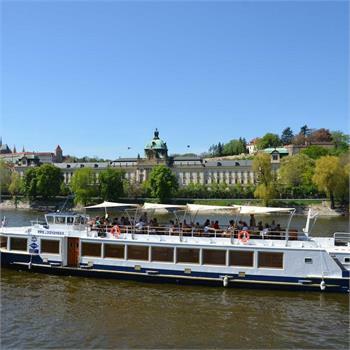 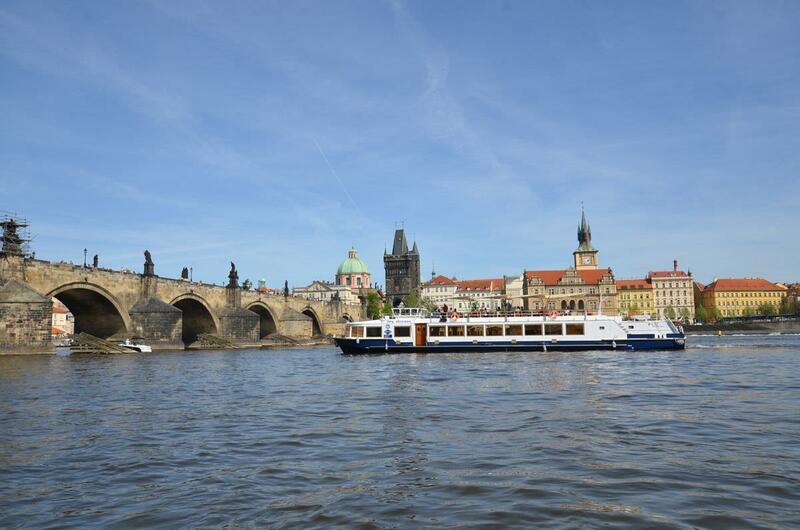 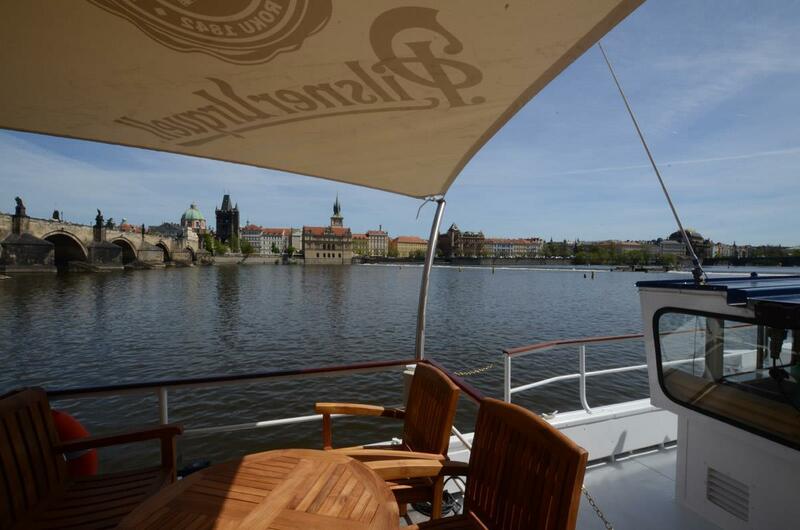 The Lužnice motor cruiser is without question one of the most luxurious boats in Prague on the Vltava River. 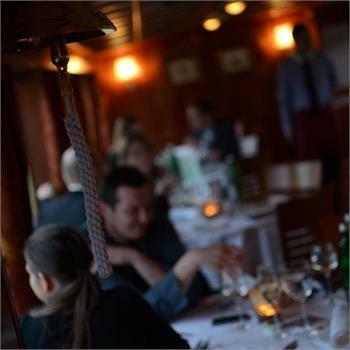 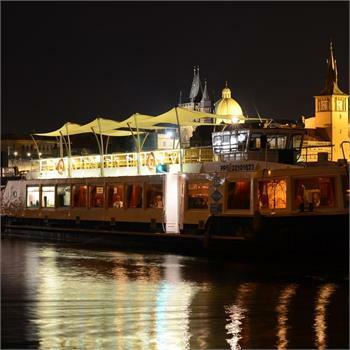 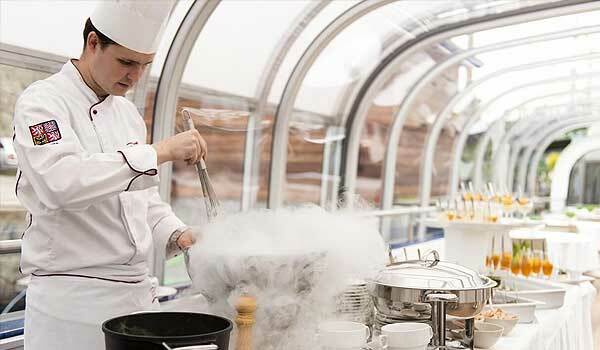 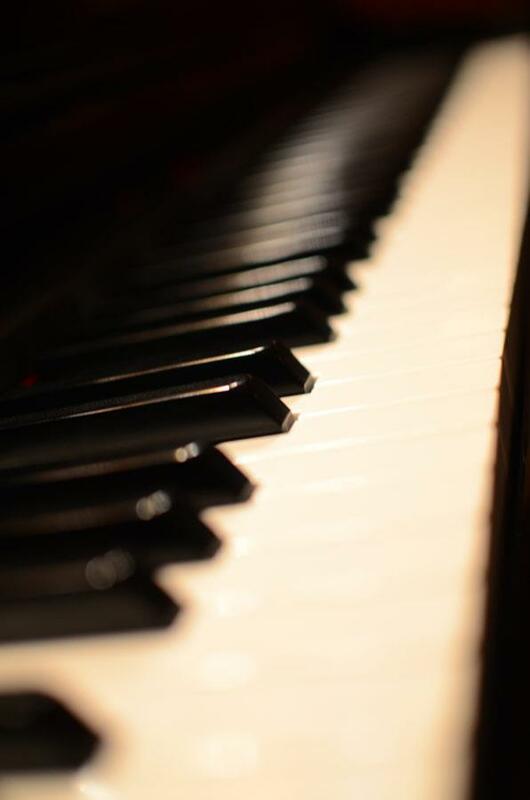 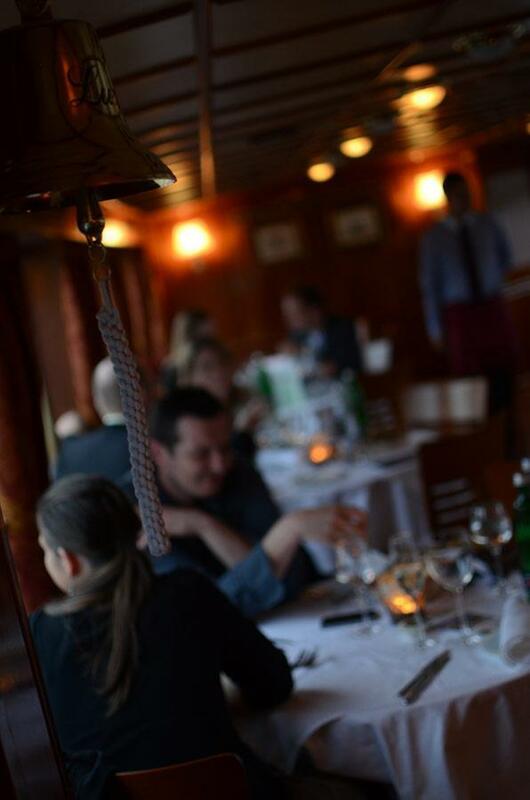 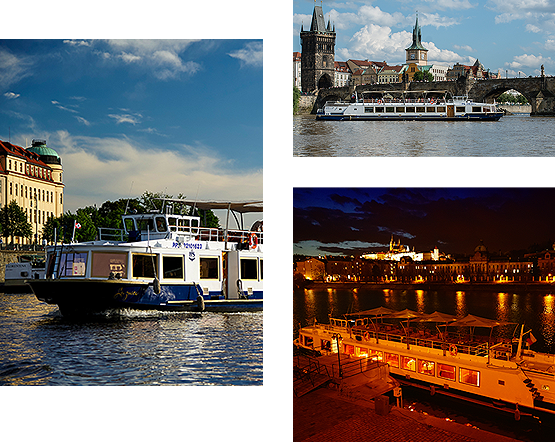 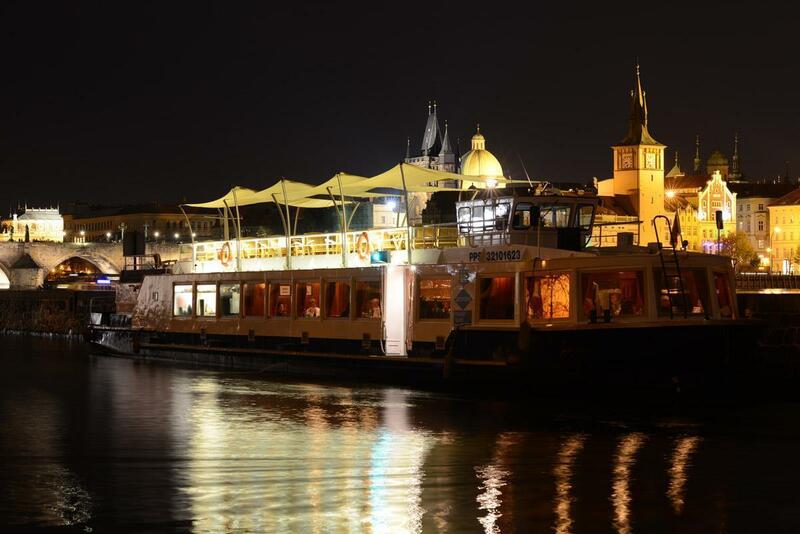 You will see it most often on the Sweet Prague experience cruise, which marries a gourmet dinner with the unique experience of Prague by night, piano music and the stylish surroundings of the boat. 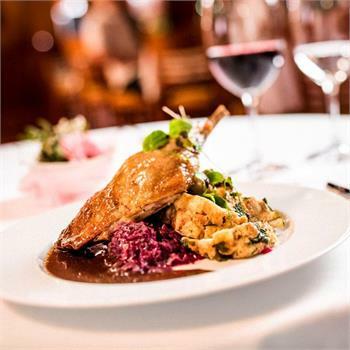 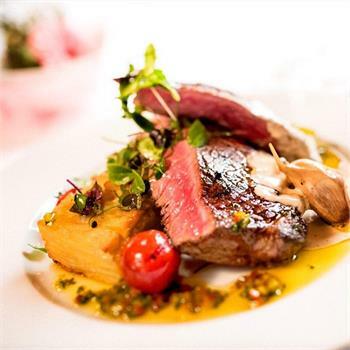 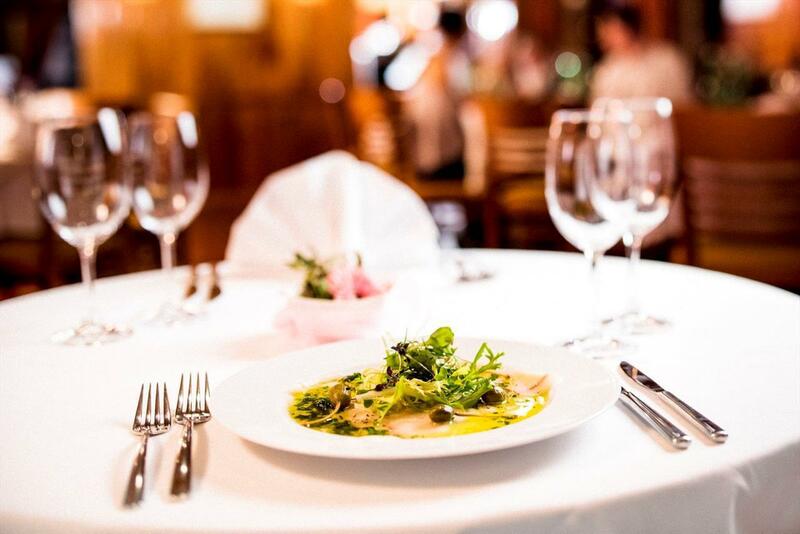 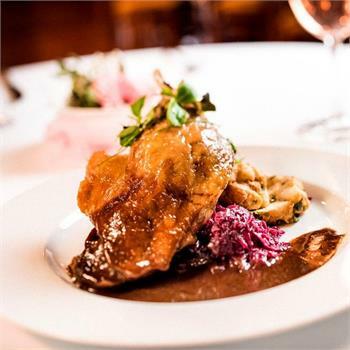 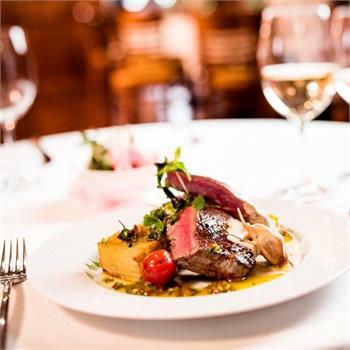 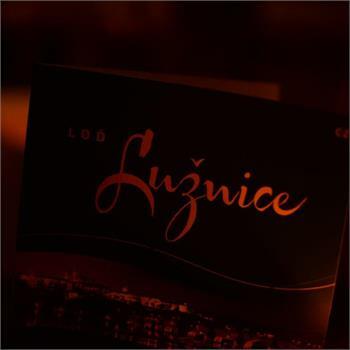 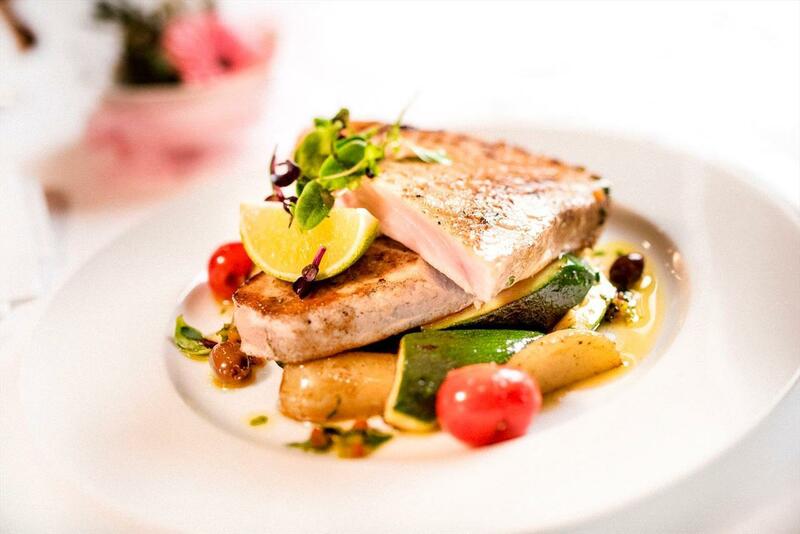 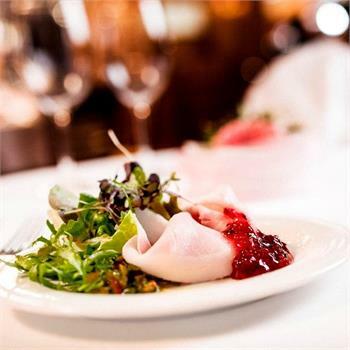 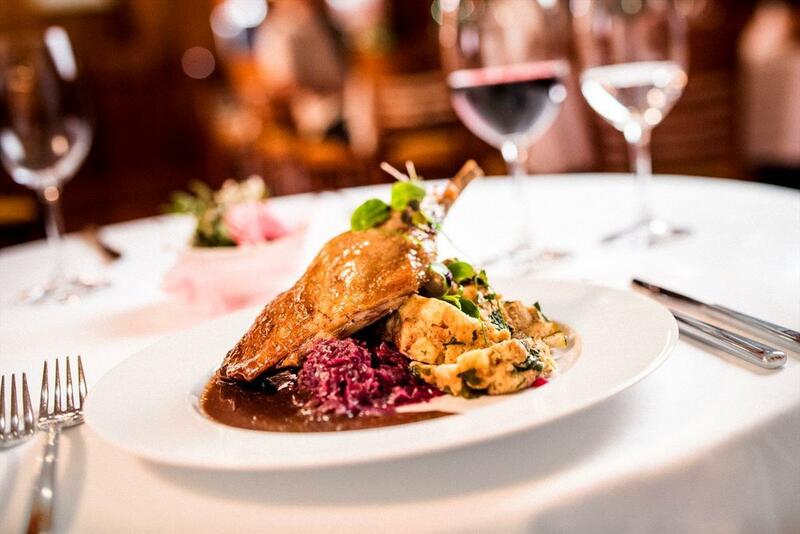 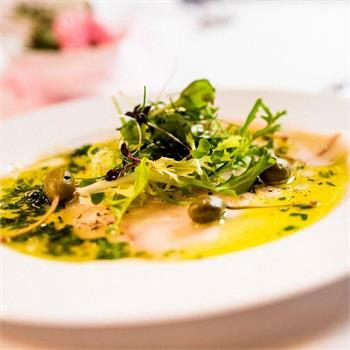 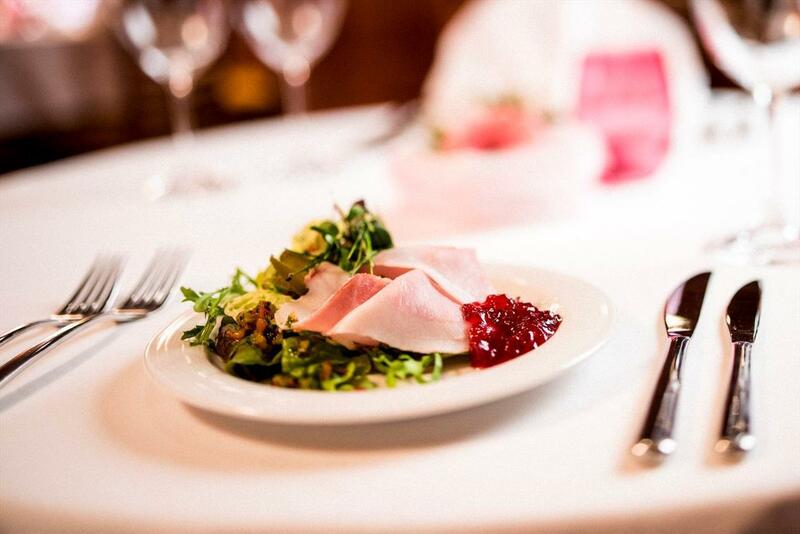 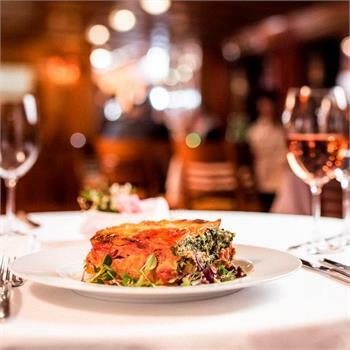 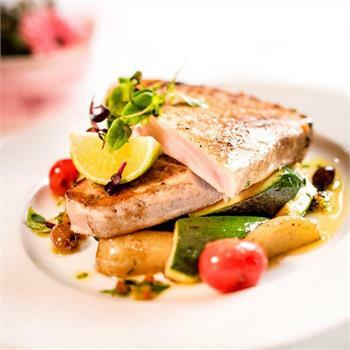 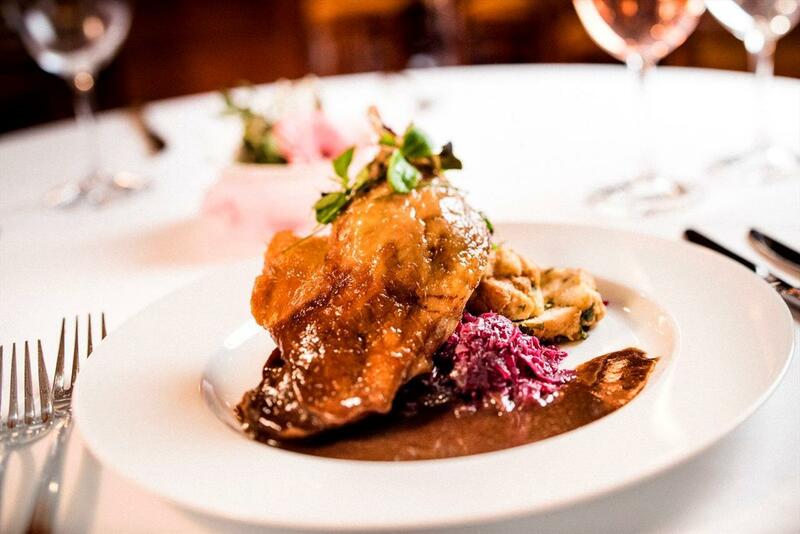 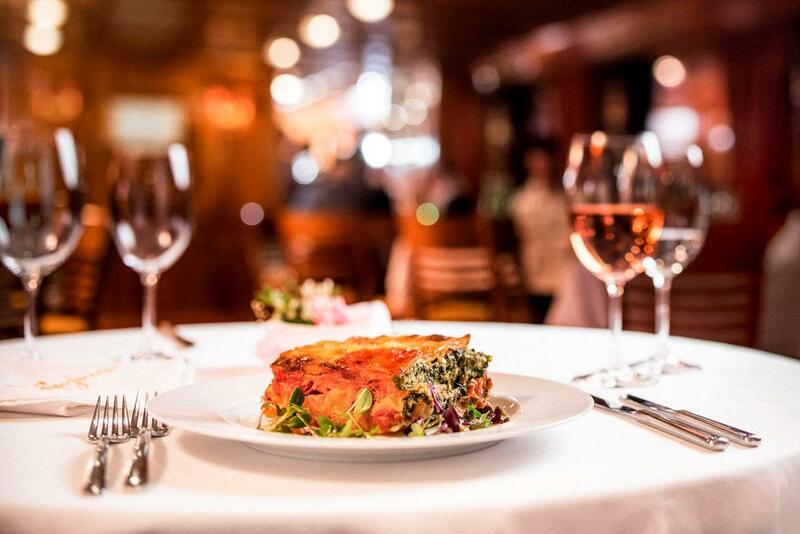 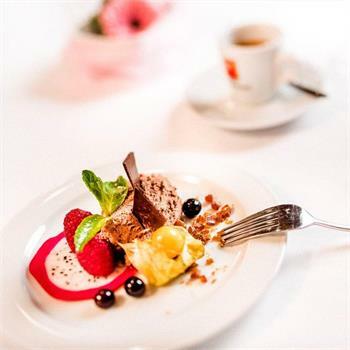 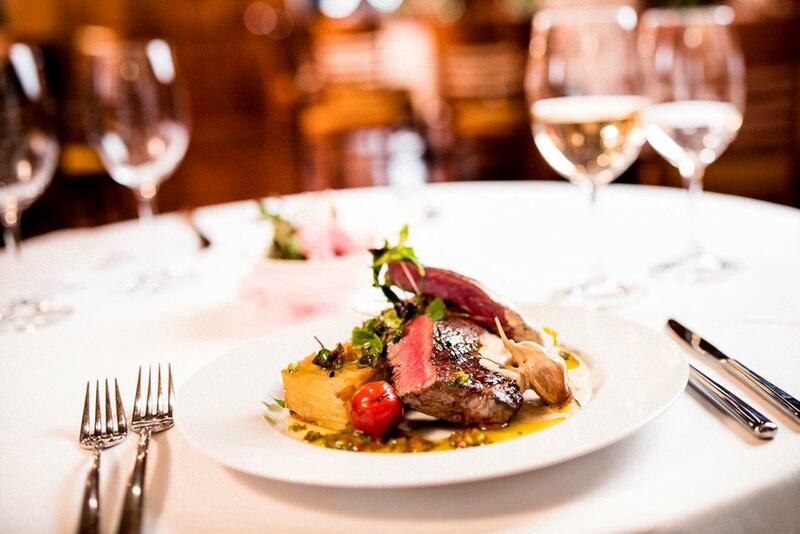 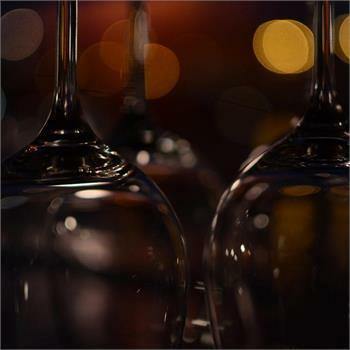 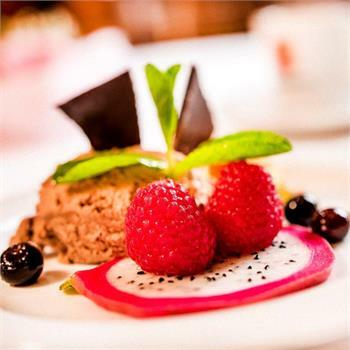 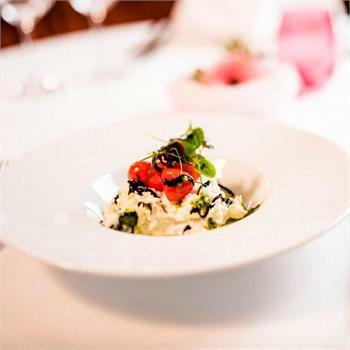 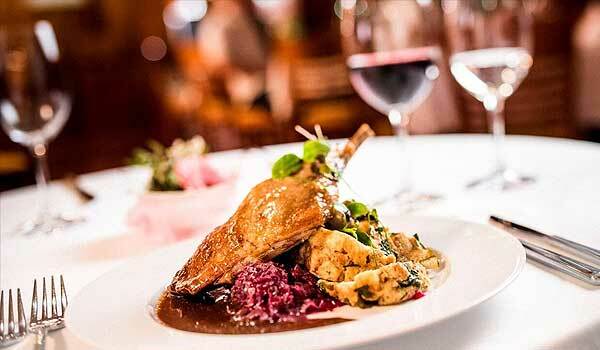 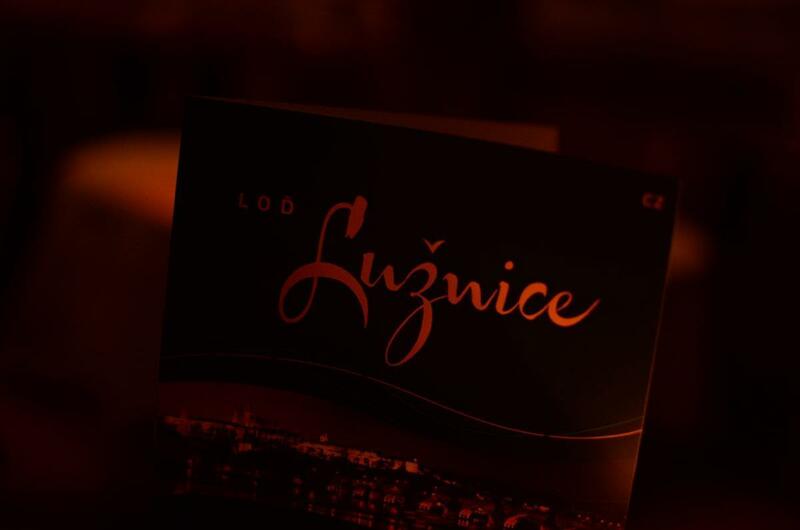 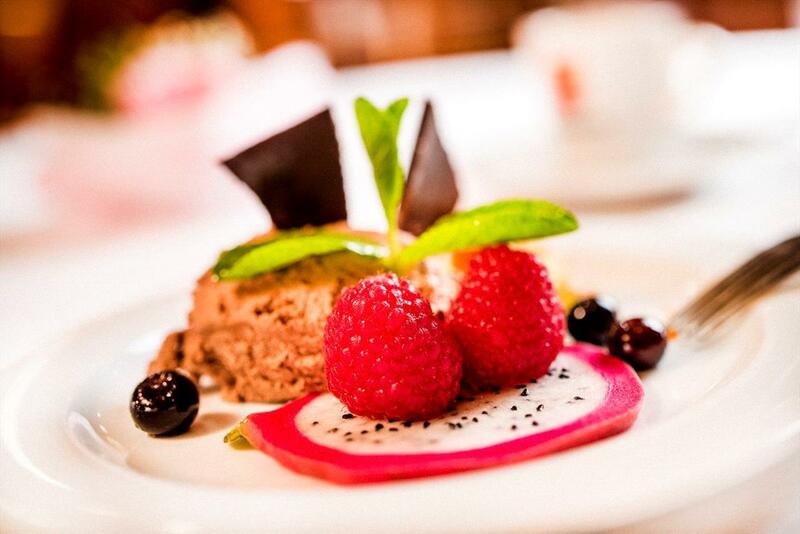 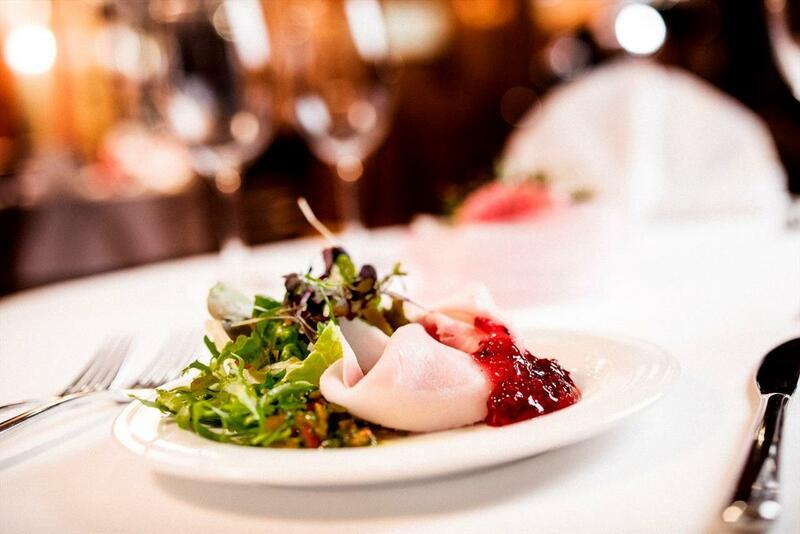 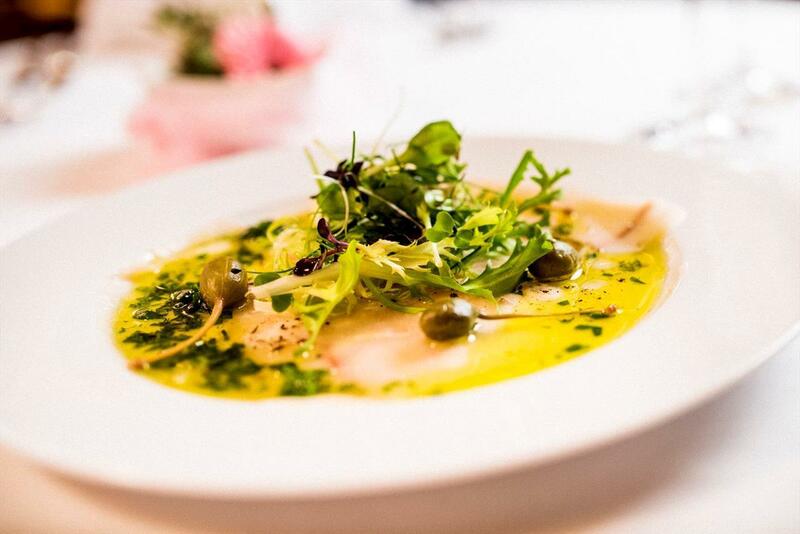 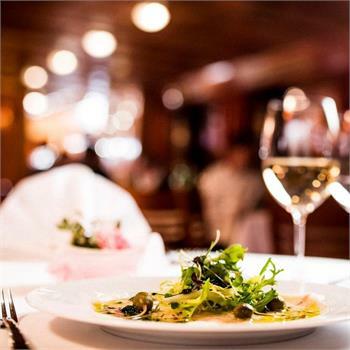 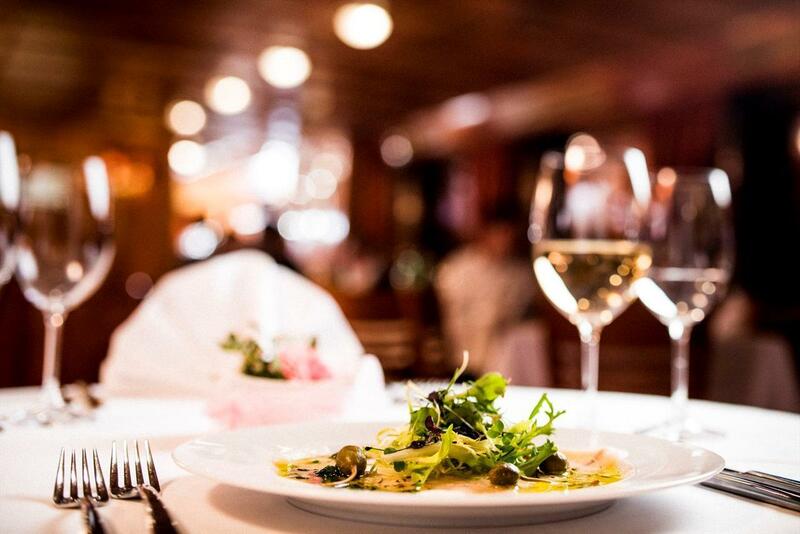 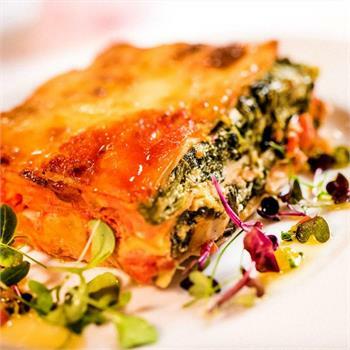 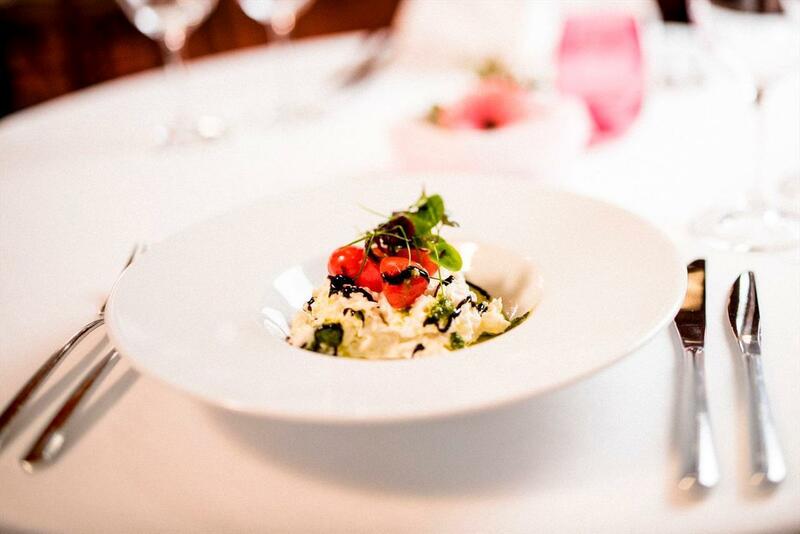 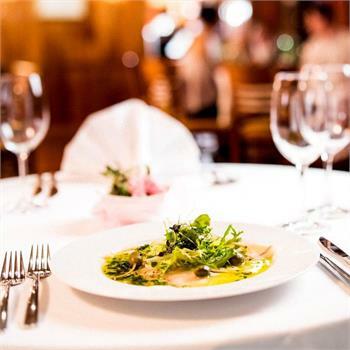 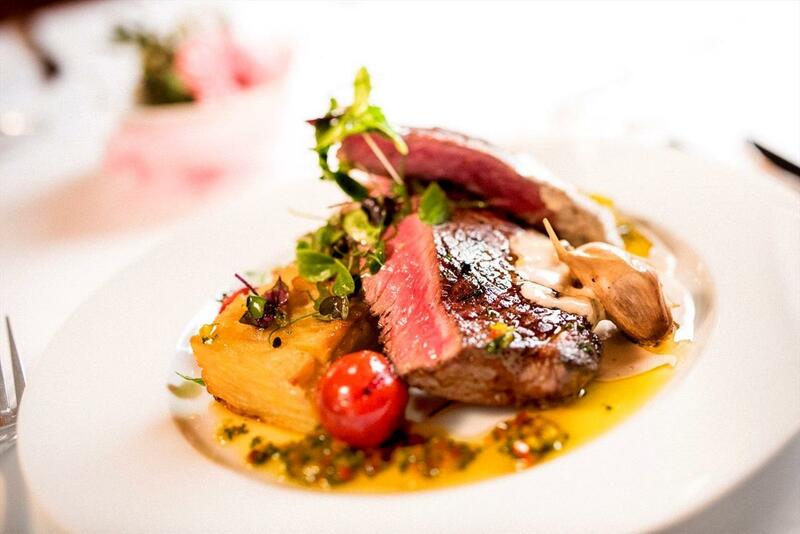 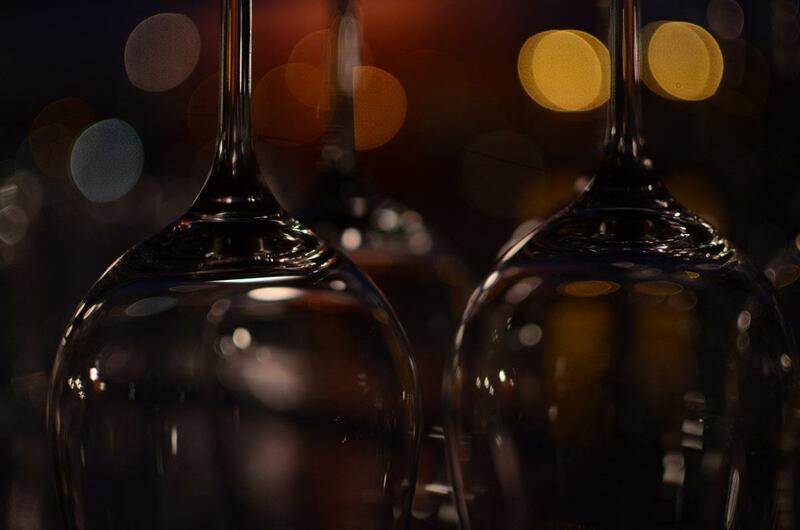 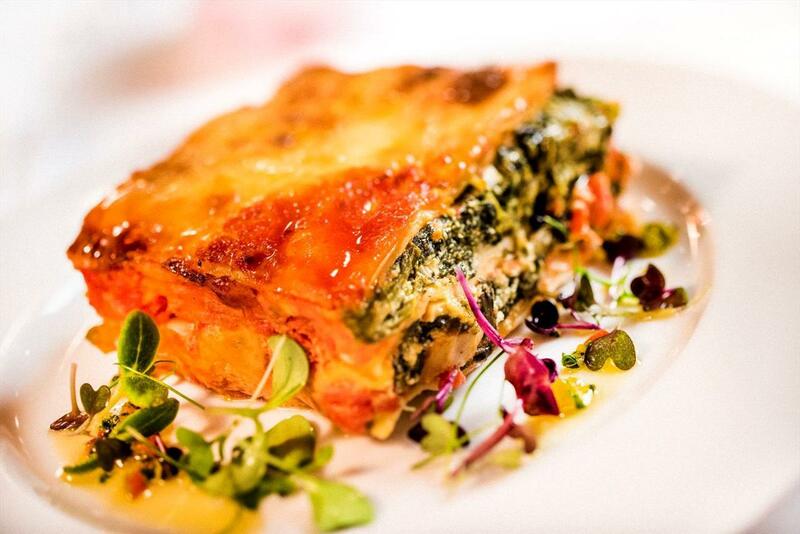 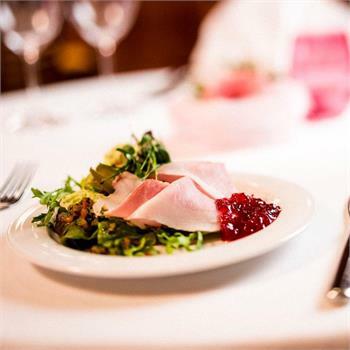 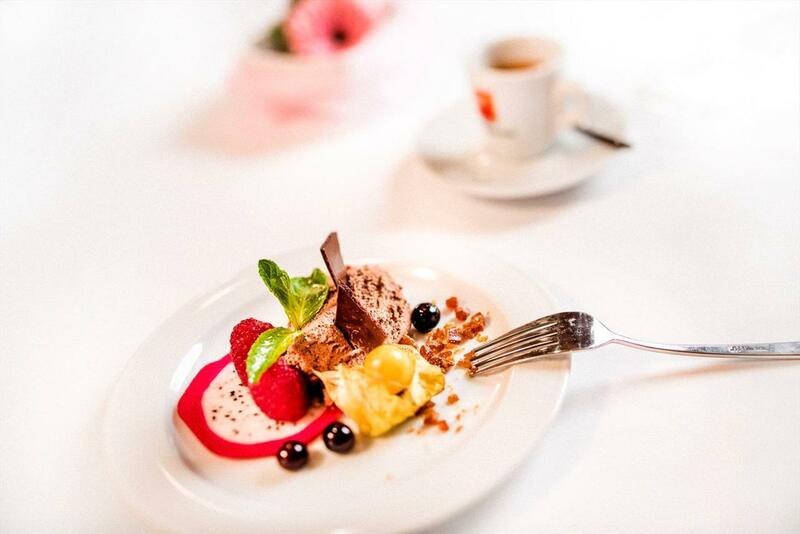 The Lužnice thus offers an ideal setting for a romantic date for two, a classy work meeting or just a great dinner.